Yours Runner Rocky is a proud product of obstacle course. I love to conquer different obstacle-themed running event as well as joining circuit trainings and workouts involving some stunts. Well, if given a chance, I would like to be an action star doing stunts and physical battle in a TV series. I've already featured here in our blog different TV programs and reality shows involving obstacle races. 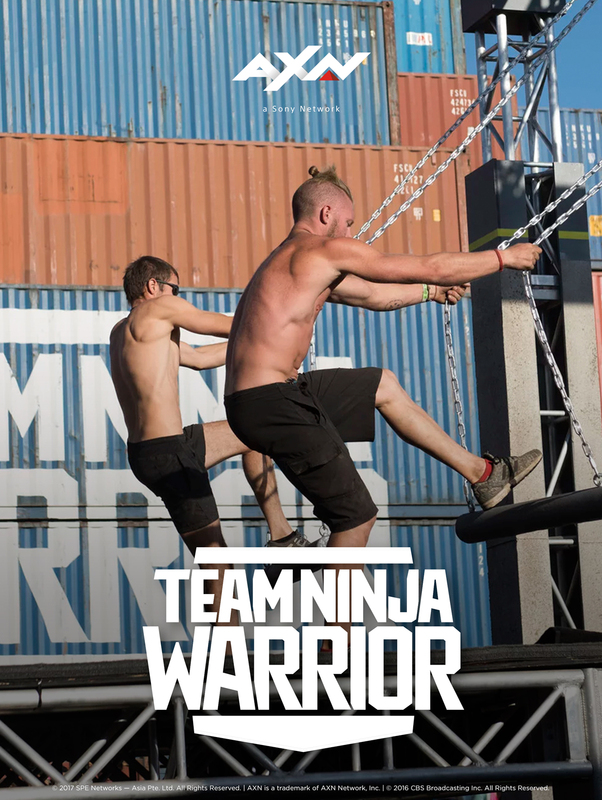 And today, let's take a look on AXN's obstacle reality show offering, the Team Ninja Warrior!